I am in love with the Boho Sneak by Cushe! The trend and style is on point, while the comfort unbeatable. The hidden wedge adds pep to your step and gives you a little bit of extra height. The leather and suede combination is durable and classy, but breathable too. You’ll be able to wear these in every season and will be just fine when it snows a little bit because of the honeycomb traction rubber tread. I have even hiked in the Boho Sneak and while they were a little tricky to get used to because of the wedge, the traction is up to par and the fit comfortable. One of the coolest features of these sneaks is the easy entry zipper on both sides of the shoe. They add a unique style to the shoe but are also super functional. I love the black color but wouldn’t mind having the grey or tan color too. 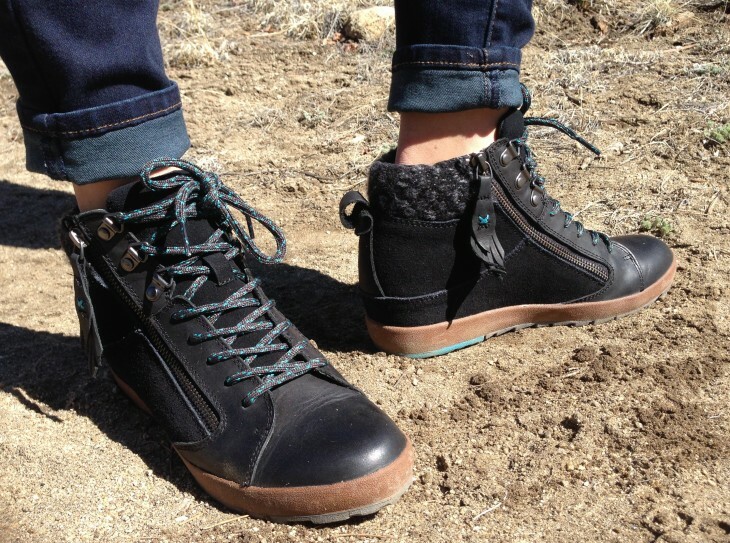 I feel like the style plays off a classic hiking boot and I love how Cushe is bringing that back. 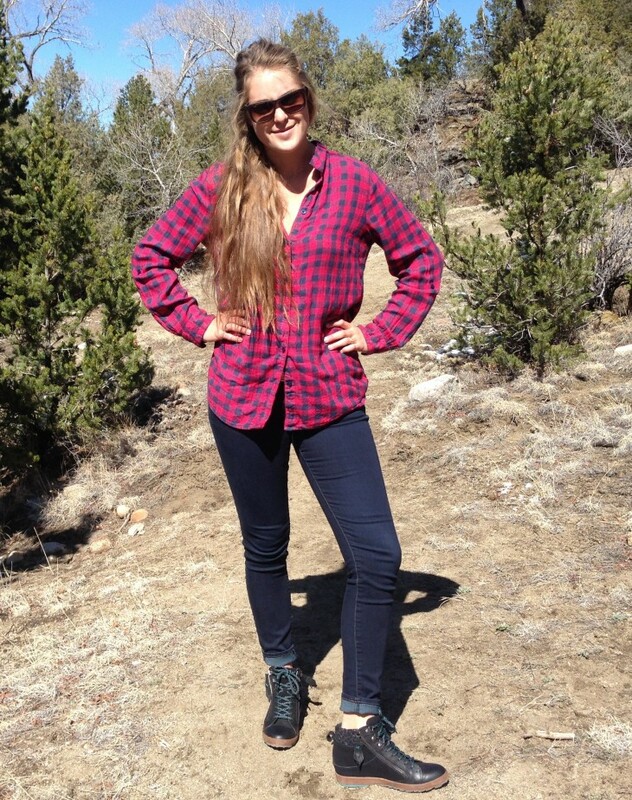 Check out Cushe to see the variety of boots, sandals, and sneaks. Whatever you desire from Cushe is going to have style, a quality build, and most importantly be extremely comfortable!